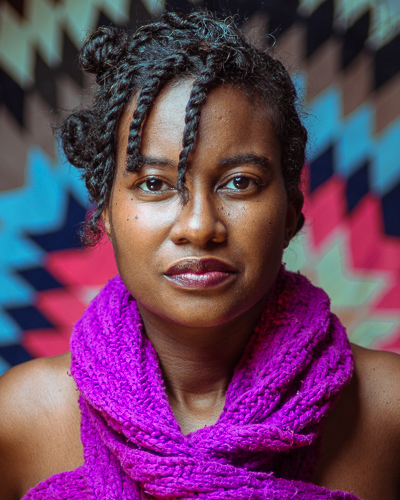 Mariahadessa Ekere Tallie is the author of Strut (Agape Editions), Dear Continuum: Letters to a Poet Crafting Liberation (Grand Concourse Press) and Karma’s Footsteps (Flipped Eye Publishing). She served as Poetry Editor of African Voices from 2013 to 2017. Her work has been published in numerous literary journals and anthologies. Tallie is the subject of a short film “I Leave My Colors Everywhere.” Her first children’s book Layla’s Book of Happiness will be published by Enchanted Lion Books in 2019. Tallie earned an MFA from Mills College. She’s currently a Ph.D. student at Brown University.